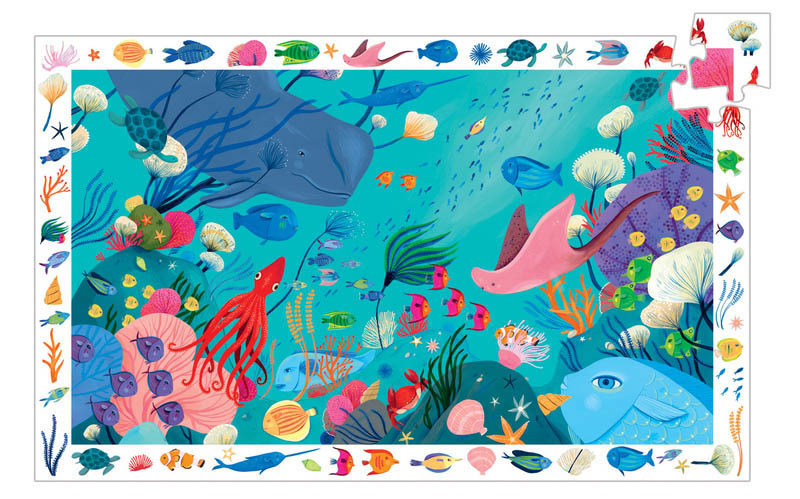 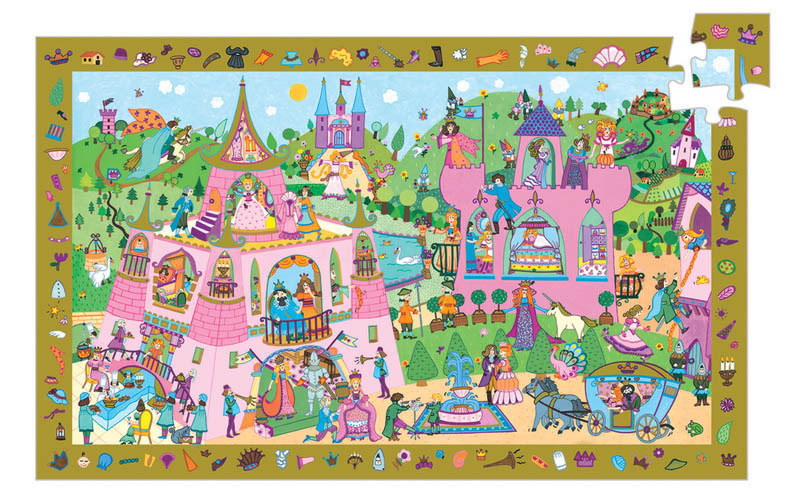 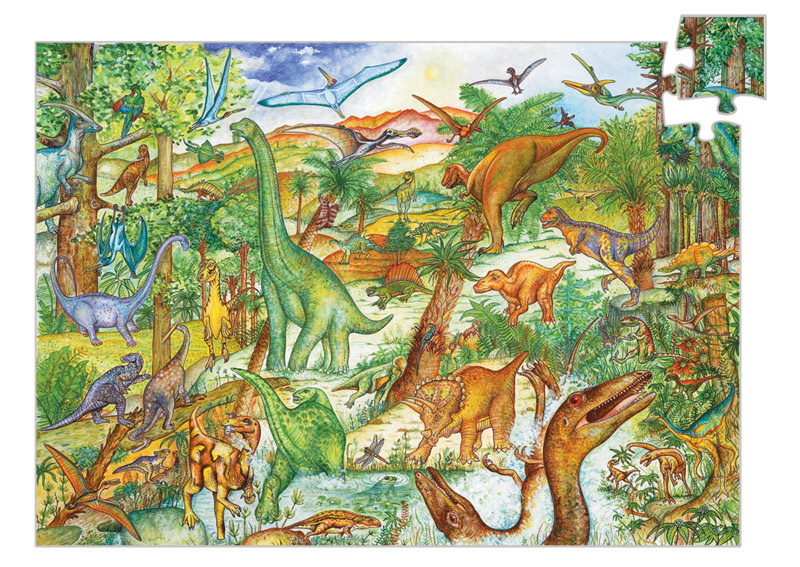 A fantastic make, search and discover 100 piece puzzle. 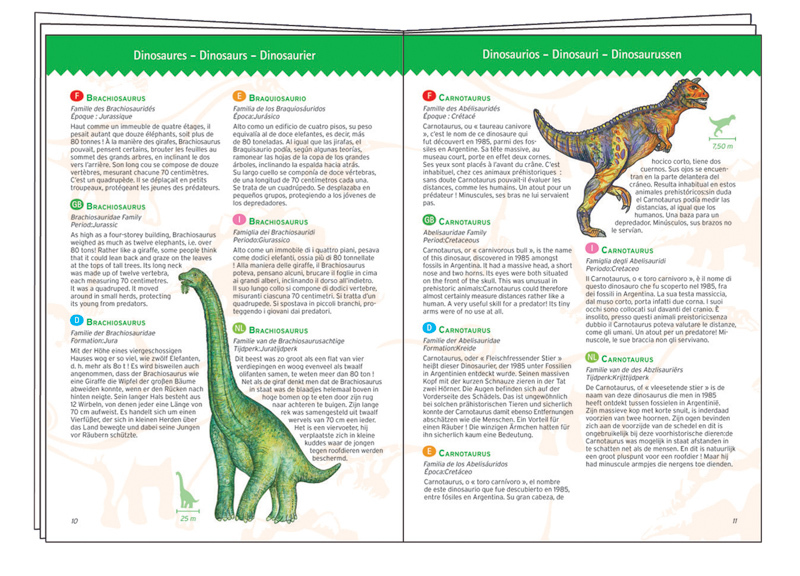 First make the puzzle picture full of prehistoric, dinosaur adventures and then find a dinosaur and check out all facts about the featured dinosaurs in the enclosed booklet. 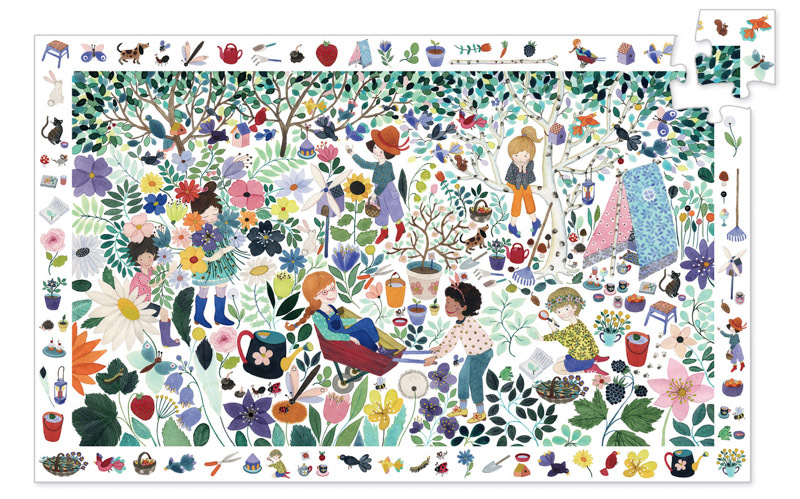 Puzzle size : 63cm x 45cm.